NPTC Group of Colleges Alumni, Gethin Davies, has set his sights on one of the world’s most difficult challenges. 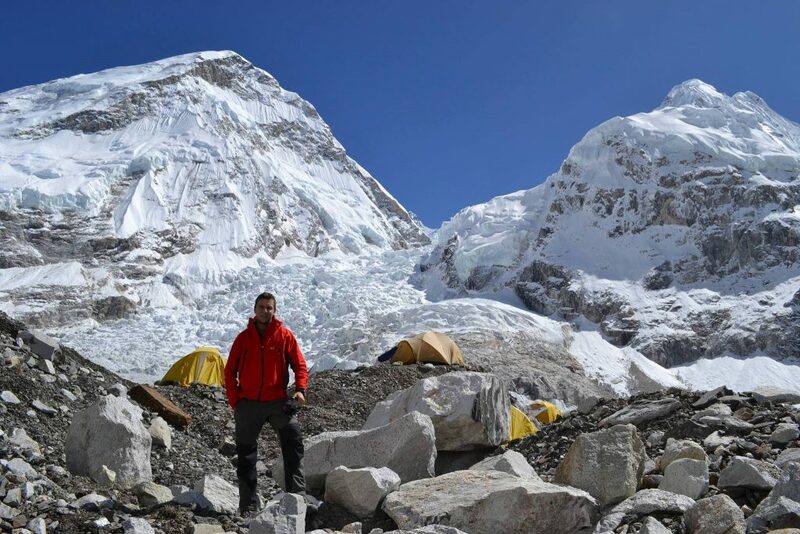 The 28-year-old from Port Talbot has already climbed some of the highest mountains in the world, but now he is preparing to conquer Mount Everest. If he succeeds in his goal, the Royal Welsh Captain who studied A Levels at Neath College will become the youngest Welsh person and the first Welsh army officer to reach the summit. Gethin, who is attempting the climb as part of an unguided team, is preparing mentally and physically for the immense challenges he knows he will face on the mountain. Gethin said, “I think it’s the altitude combined with how long you’ll spend at that altitude. Just the sort of effect it has on the body. You lose weight, you lose strength and sort of degradation of your muscles really. It’s also a bit of a mental challenge, sitting in base camps for weeks waiting for a weather window can also be quite frustrating. So I’ve got the Kindle loaded up with as many books as possible. Gethin and his team are preparing to begin their ascent in May or June this year.